Waco Democrat calls talk of seceding "anti-American"
A group of Texas House Democrats says Republican Gov. 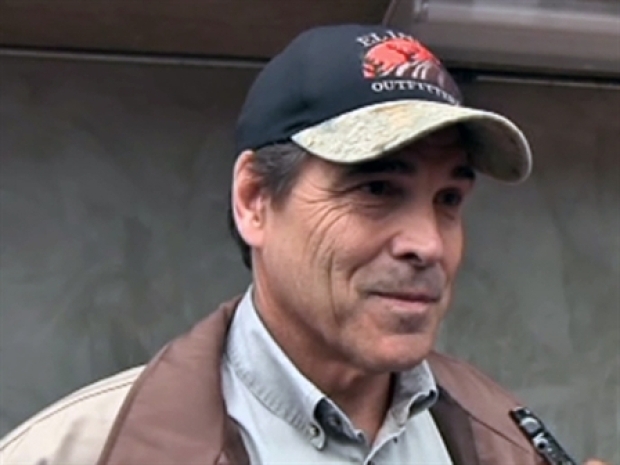 Rick Perry should disavow any talk of withdrawing from the United States. A group of Texas House Democrats said Republican Gov. Rick Perry was reckless when he spoke of secession after an anti-tax rally and that he should disavow any talk of withdrawing from the United States. Democratic Rep. Jim Dunnam of Waco said some people associate talk of secession with racial division and the Civil War. He said such talk is anti-American. On Wednesday, answering a question from The Associated Press after an anti-tax rally, Perry said he doesn't think Texas should secede from the union despite some talk about it on the Internet. But he said Americans are getting fed up with Washington and that it's unknown what that might lead to one day. Perry told a Fort Worth crowd Washington politics helped created the current economic situation, and Texans shouldn't have to pay for it. Gov. 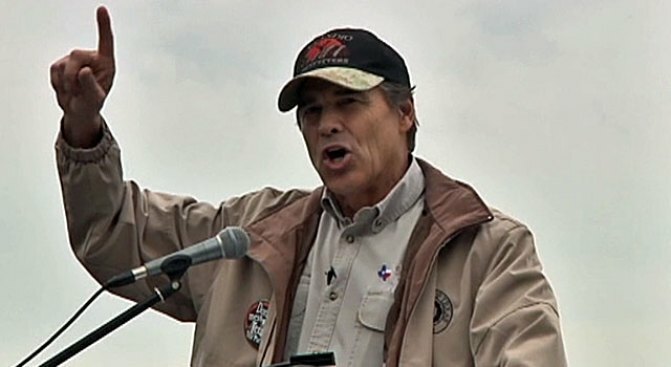 Rick Perry's remarks on secession are tapping into emotions that he could use in the upcoming election. "The federal government has slowly, steadily and successfully eroded the notion of states' rights," Perry told the enthusiastic crowd. Perry said Thursday his remarks were not intended as an argument that Texas should leave the United States.Democrats want a House resolution expressing "complete and total disagreement with any fringe element advocating the 'secession' of Texas or any other state from our one and indivisible Union."